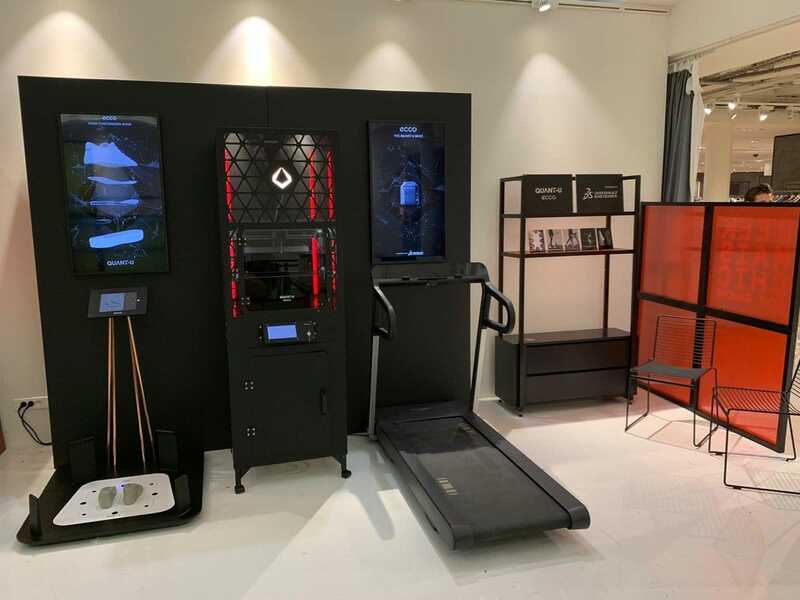 Visitors to the interactive, experiential “Geek Mais Chic” exhibition at Le Bon Marché Rive Gauche, a premium shopping mall in Paris, found themselves at the intersection of technology and fashion. 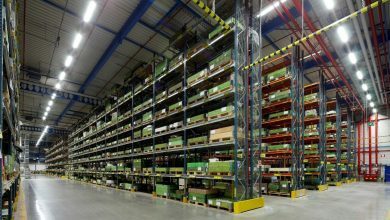 They became the first to experience the “just-for-me” benefits of a footwear customization collaboration between Dow, a global leader in silicone elastomer science, innovation and service, and renowned Danish shoe brand ECCO. 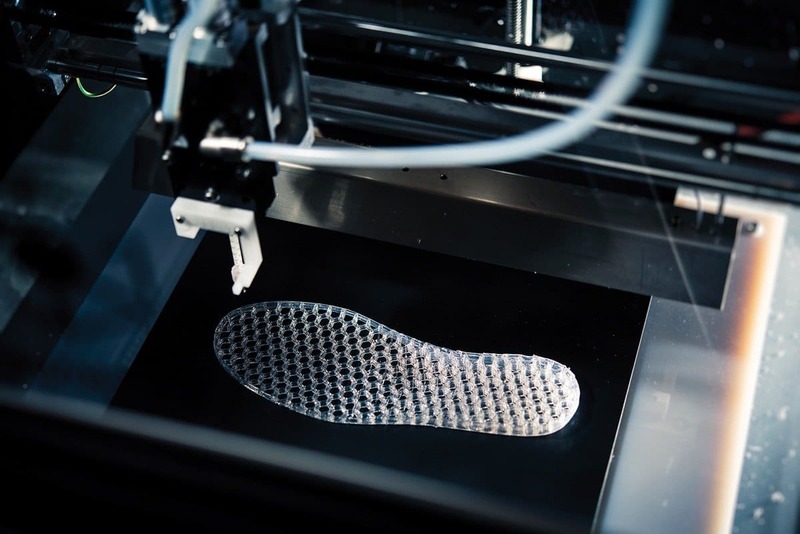 Making its consumer debut through April 22 at the exhibition, ECCO’s QUANT-U footwear customization platform employs a breakthrough 3D-printable liquid silicone rubber from Dow to design and print shoe midsoles onsite with a same-day turnaround, creating a new paradigm for shoe fit, comfort and performance. 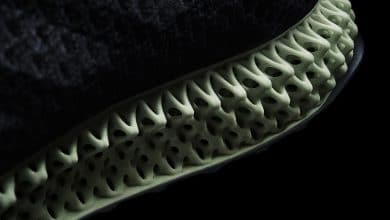 Developed by the Innovation Lab of ECCO (ILE), this first-of-its-kind service combines the customer’s individual biomechanical data, SILASTIC 3D 3335 Liquid Silicone Rubber from Dow and additive manufacturing (3D printing) to produce silicone midsoles customized to the wearer’s foot shape and natural movements. ECCO is one of more than 80 international fashion, beauty and lifestyle brands participating in the “Geek Mais Chic” (“Geek but Chic”) exhibition, which kicked off Feb. 22 with a press event. Organizers describe this exhibition as a “cutting-edge event dedicated to digital innovations and technological sensory experiences.” Other featured brands include Smartwater, LEGO, Tag Heuer, Nars, Yves Saint Laurent, Christian Dior, Ralph Lauren, Chloé, Fendi, Gucci and Prada. 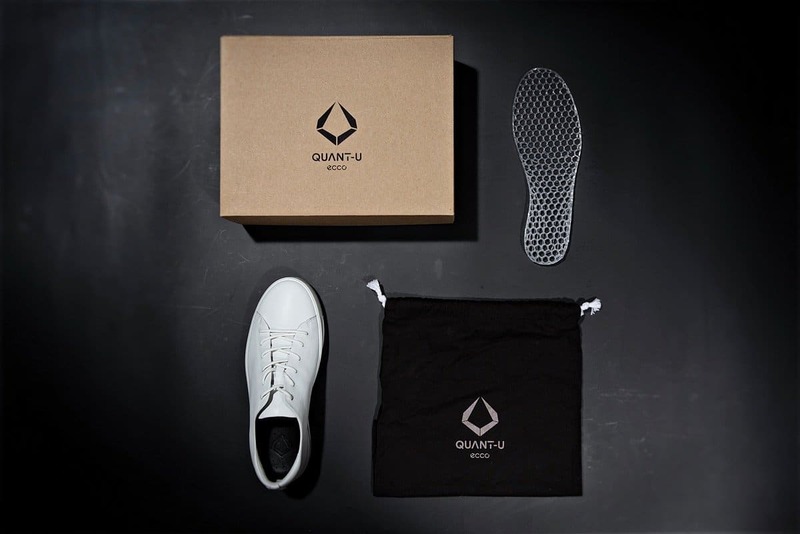 The QUANT-U project was an intense two-year collaboration that brought together ECCO’s more than a half-century of footwear industry knowledge and Dow’s 70+ years of silicone elastomer expertise. 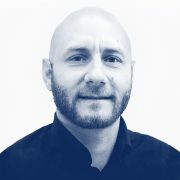 “The QUANT-U collaboration showcases one of the infinite opportunities SILASTIC™ 3D-printable liquid silicone rubbers are opening up for designers seeking part design flexibility and the processing advantages of additive manufacturing along with the performance advantages of silicone rubber,” said Charlie Zimmer global strategic marketing director for Silicone Elastomers at Dow. 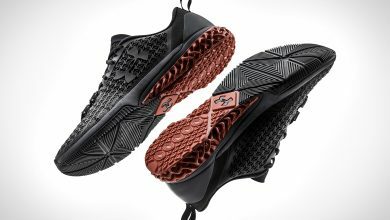 SILASTIC™ 3D 3335 Liquid Silicone Rubber, which ECCO is using in its QUANT-U custom footwear, is a breakthrough material developed by Dow. 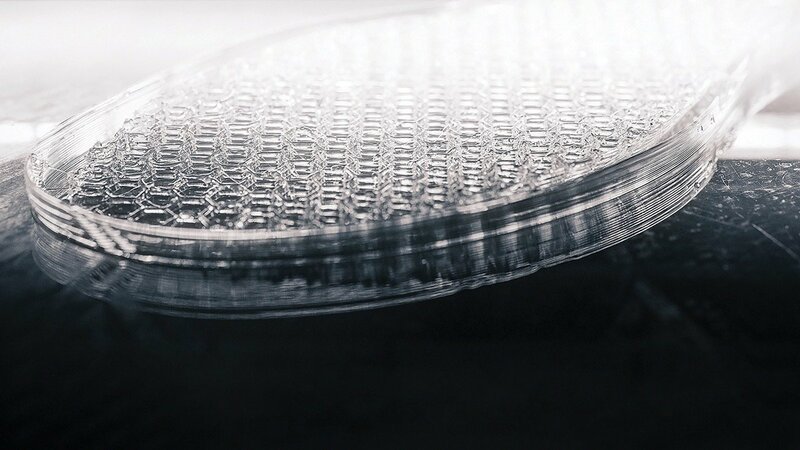 It is formulated specifically to combine the performance benefits of silicone elastomers with the design and processing advantages of liquid additive manufacturing. It has a low viscosity for smooth printing and unique rheology for high resolution and accuracy. 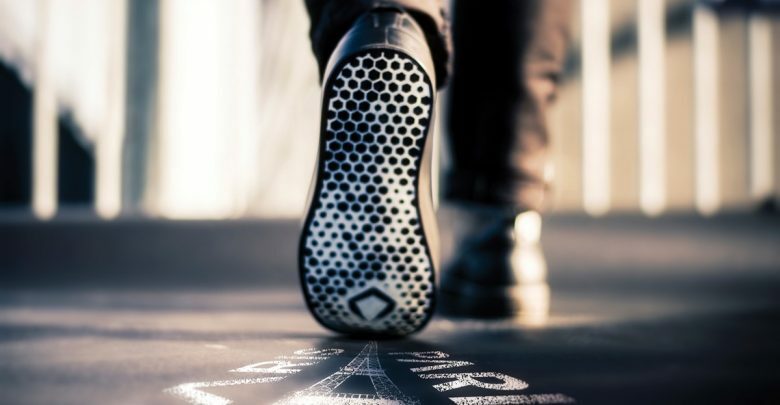 In ECCO’s customized shoe midsoles, the exceptional elasticity and recovery of SILASTIC™ 3D 3335 Liquid Silicone Rubber optimize energy return, cushioning and foot stability. The midsoles are odor-free and do not contribute to bacterial growth. They are water-repellent, yet breathable; are extremely durable; are machine washable; and have a long service life, even in adverse environments. 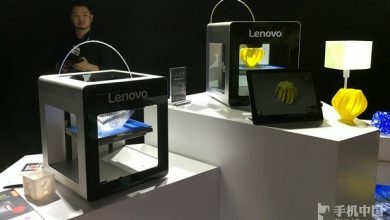 SILASTIC 3D 3335 Liquid Silicone Rubber is one of the latest additions to Dow’s EVOLV3D™ printing technology portfolio (also known as IMAGIN3D™ printing technology in the Asia-Pacific region). This growing collection of innovative solutions for 3D printing was created by Dow in collaboration with German RepRap GmbH, a leading manufacturer of fused filament fabrication (FFF) 3D printers, to expand design freedom and help reduce product development cycles and to offer distinct performance benefits to product designers, manufacturers and end users.